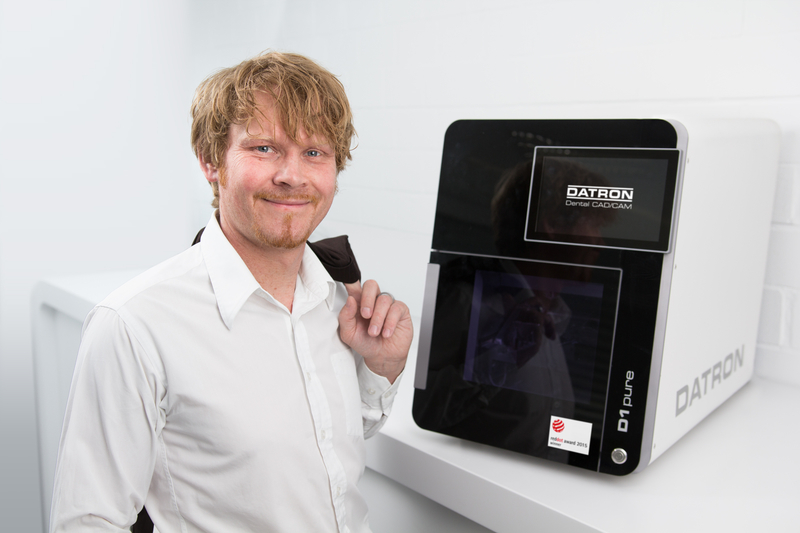 The Red Dot Design Award 2015 winners have been announced – and DATRON’s new desktop dental milling machine D1 pure is one of them. Following the high-speed CNC milling machine M8Cube in 2013 and the highly precise dental mill D5 in 2010, this is the third DATRON product to receive this prestigious award. Since 60 years the Red Dot jury, consisting of design experts from all over the world, examines and evaluates several key features of the contenders’ product design: Is it innovative, but still ergonomic? Is the user interface self-explanatory and easy to use? 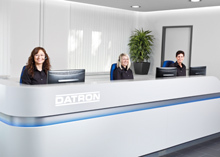 How well does the product integrate into existing workplaces? Among the 4 928 examined products this year, DATRON’s D1 pure was named one of the winners, convincing the jury with its minimalistic, but high-quality design.